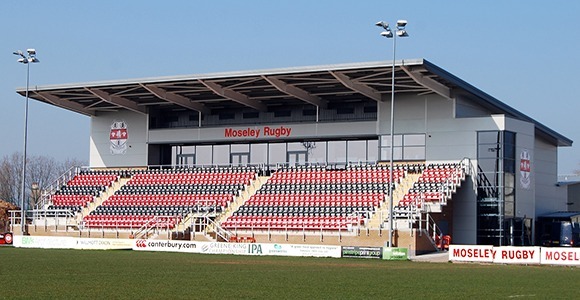 Eventmasters have signed up for a third consecutive term as associate sponsors at Moseley Rugby Club. Birmingham’s premier rugby club are currently in a tense end of season relegation dogfight, but look likely to retain Greene King IPA Championship status for the start of the 2015/16 season. 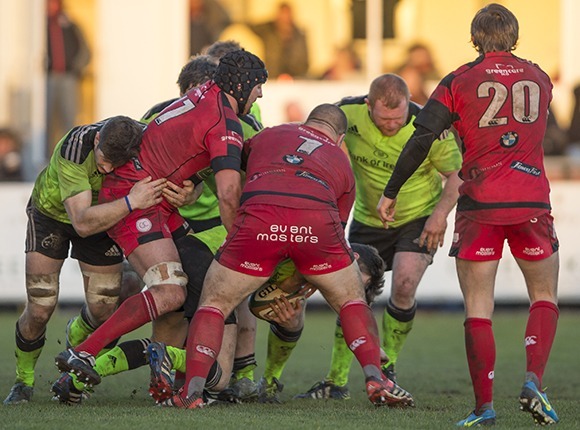 As part of the sponsorship deal Eventmasters name will appear on the rear of the shorts and it is very much hoped that this will give good brand exposure through Sky Sports’ ongoing coverage of Championship rugby. Denise Sheasby Managing Director of Eventmasters added “We have enjoyed a strong and solid partnership with Moseley for a number of years.